Physiotherapy is among our core specialities at Absolute Health. Our head Physiotherapist has a wealth of experience in all areas of Physiotherapy. Click here to find our more about our physiotherapy services. 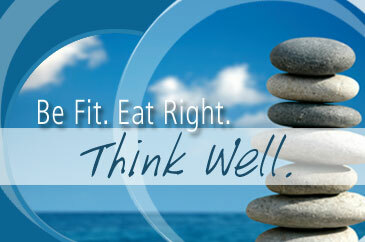 Both of our clinics, Mooloolaba and Noosa have a Chiropractor who works at them. Our Chiropractor is used to working together with Physiotherapists, Medical Doctors and other health professionals. Click here to find out more. Our Mooloolaba clinic has a full digital x-ray suite for radiological diagnosis and pathology exclusion. To our knowledge, we are the only Physiotherapy clinic in Queensland that has an on-site digital x-ray with a reporting medical radiologist, who reports on all our films for accurate diagnostics. Our Mooloolaba clinic has a full time massage therapist who assists our Physiotherapist and Chiropractor with the treatment of soft tissue injuries, as well as seeing her own patients with their specific health concerns.